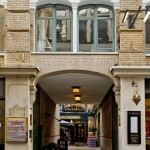 The luxurious Native Fenchurch Street Creechurch serviced apartments are located in a wonderful historic building that was first owned by the East India Tea Company and originally one of London’s last two tea warehouses. 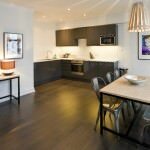 The property is approximately a 5 minutes walk from Aldgate underground station which is on the Circle and Metropolitan lines. 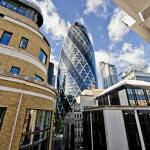 Perfectly situated for corporate or business clients, the City of London is easily accessible. 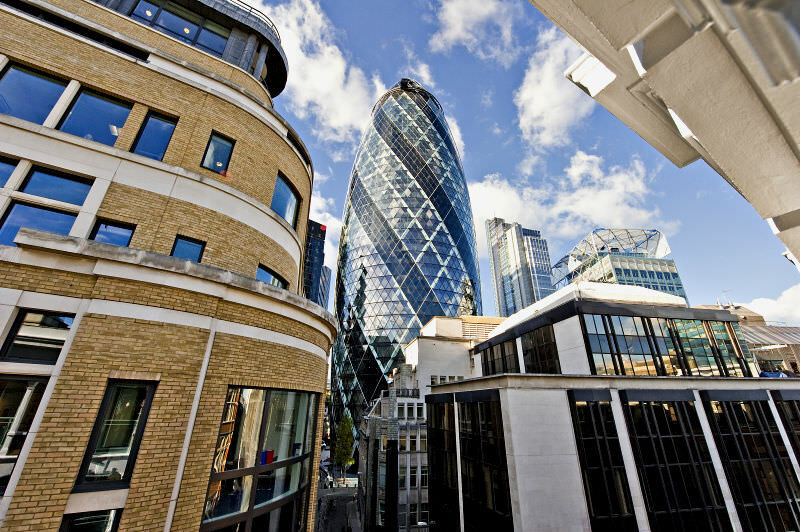 The Fenchurch Street Creechurch building sits in a pretty courtyard close to one of the capital’s most recognisable landmarks, 30 St Mary Axe (The Gherkin). The Gherkin can be reached on foot in 2 minutes, whilst in quarter of an hour you can stroll through the City to the Tower of London. 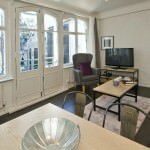 The beautiful property has been sympathetically and stylishly renovated with some of the 12 serviced apartments featuring original beams and fireplaces. 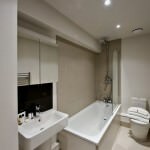 Whether staying for business or a holiday, there is a selection of one bedroom (sleeping 2) and two bedroom (sleeping 4) apartments available, all with Juliette balconies. 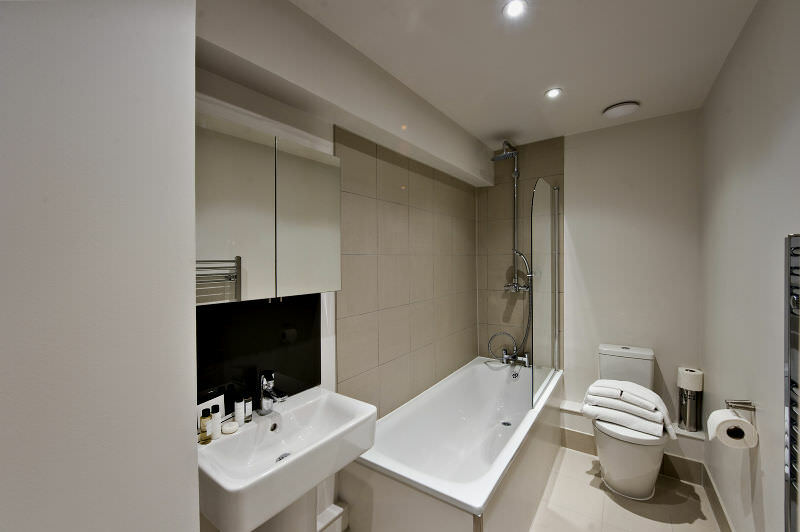 The two bedroom apartments have 2 bathrooms and an additional guest cloakroom. 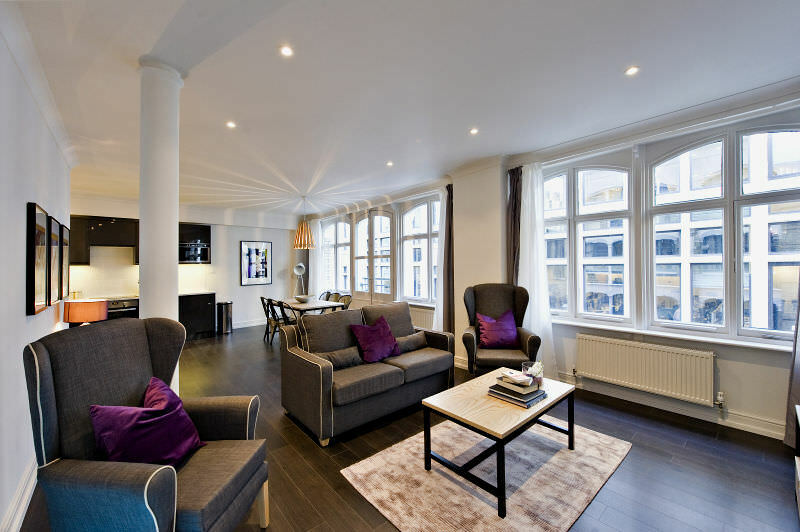 All of the Native Fenchurch Street Creechuch serviced apartments consist of separate sleeping and living areas. 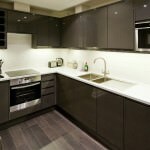 Ensuring privacy, comfort and style, travellers can enjoy self catering in the high quality kitchens, complete with hob, microwave, fridge freezer, washer and dryer. 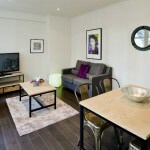 The lovely accommodation is also complete with WiFi, Freeview, DVD player and iPod dock so all entertainment needs are catered for.